Do you have to burn a DVD for professional or personal purpose? Are you looking for a simple and free tool that can help you do it? CyberLink Power2Go Essential can be your best bet. It is a perfect disc burning and copying software that helps you create CDs, DVDs and Blu-ray Discs with least offer. The program offers a lot of power and efficiency. Thanks to its great design and latest technologies that make it a handy and useful tool for all. With the help of this app, you can enjoy many features of backup, burning and more. So download CyberLink Power2Go Essential and enjoy burning files now! The interface of CyberLink Power2Go Essential is very easy. That is why getting started with it is trouble-free. You do not have to have the technical expertise or advanced computer know-how to use this tool. Thanks to its simple and user-friendly interface. CyberLink Power2Go Essential is an outstanding tool that helps you burn CDs and DVDs. Its advanced disc burning engine has great military-grade encryption algorithm. That is why it works super fast. Without making you wait for long, it allows you to burn files to your CD or DVD like a flash. Whether you need to burn a CD or DVD, CyberLink Power2Go Essential can help.  So you do not have to look for many tools to convert files to different disc formats. 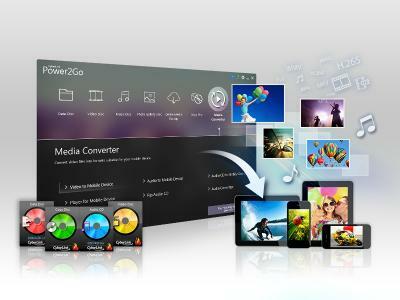 CyberLink Power2Go Essential allows you to integrate too many files, from Facebook to youtube, Flickr to Vimeo. You can enjoy easy download conversion as well as backup of social media. Whether you need to burn files for personal or professional use, CyberLink Power2Go Essential can be your best buddy. It will save both time and money by helping to burn files like a pro. So download CyberLink Power2Go Essential and starting burning your files now! Power2Go 10 is disc burning and copying software for CDs DVDs and Blu-ray Discs. Power2Go is a unified software solution that offers end-to-end functionality for all burning backup and conversion needs. Incorporating an advanced disc burning engine with a military-grade encryption algorithm Power2Go delivers fast and efficient media burning for an exceptionally wide range of disc formats. Power2Go also delivers advanced media conversion for music and video files for almost any type of device. Integration with Facebook Flickr YouTube & Vimeo allows for effortless download conversion and backup of social media content and favorite videos. An intuitive interface and tons of innovative features make Power2Go the smart choice for when you need to securely burn back up and convert your personal data and digital media. CyberLink Releases All-in-One Burning Software Power2Go 9 Innovates Disc Burning with new Social Media Backup and Disc Management Features.